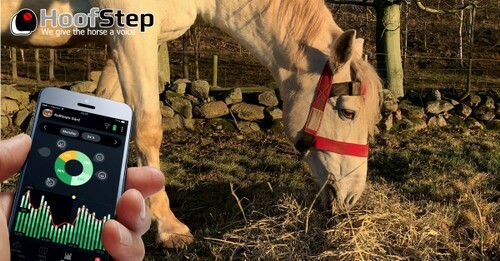 HoofStep®, is an innovative monitoring system providing real-time remote data on individual horse health and welfare. HoofStep® offers constant data collection, 24 hours a day and seven days a week, concerning the most subtle head movements a horse makes. By using proprietary artificial intelligence (AI) models, these head movements reveals a wide range of issues such as lameness, laminitis, colic, and stress. 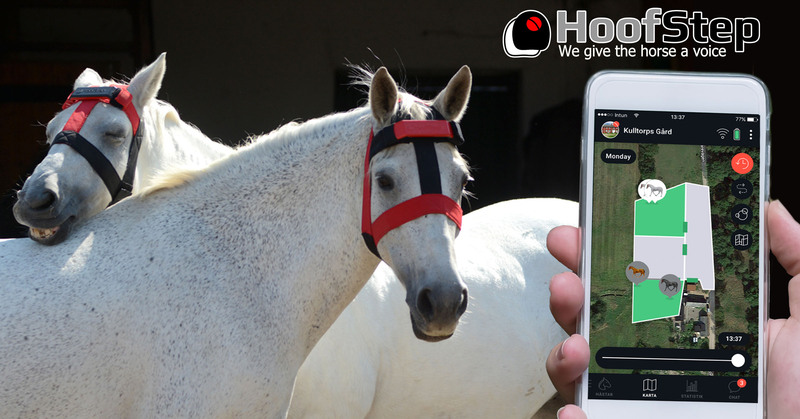 By alerting owners via a remote app about any deviations from their horses’ normal behaviours, they can detect signs of disease or poor welfare in its earliest stages, allowing for rapid intervention. 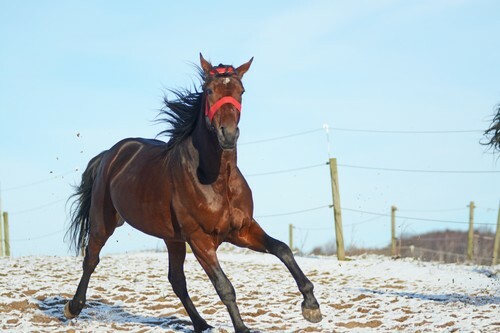 “Time and again, science has shown the importance of early recognition of the signs of equine health and welfare issues, so as to limit a horse’s pain and suffering and increase his chances of a full recovery without lasting consequences,” said Hoofstep® CEO Per-Eric Olsson. 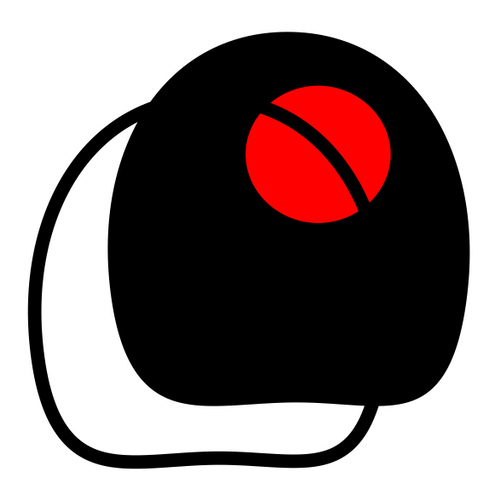 HoofStep® consists of a sensor that records all of a horse’s behavioural data, acquired via special headgear, and an app featuring simple, easy to understand indicators to measure the horse’s well-being and alerting handlers at the first signs of danger/distress, such as colic, stress, injury, or foaling. For the first time ever, owners can acquire the product for their own horses and start benefiting from this unique, advanced technology. To further spur the research and understanding of horses worldwide, HoofStep® will make the behaviour data gathered by the system available for research. 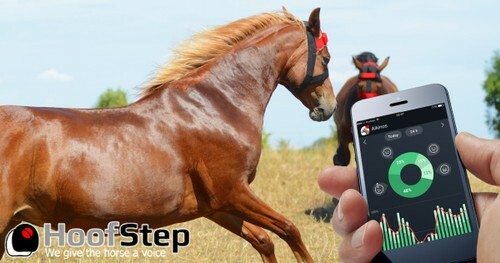 “We will give the horse research community the behaviour data in much bigger volumes, to boost research possibilities”, said Hoofstep® CEO Per-Eric Olsson. 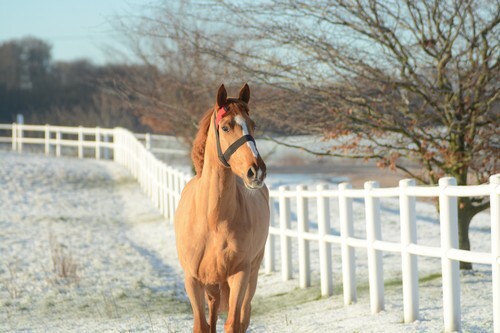 HoofStep® was started in Sweden by a team who share a passion for horses as well as for development for noble causes. Their team is made up of skilled engineers in the field of AI and IoT. 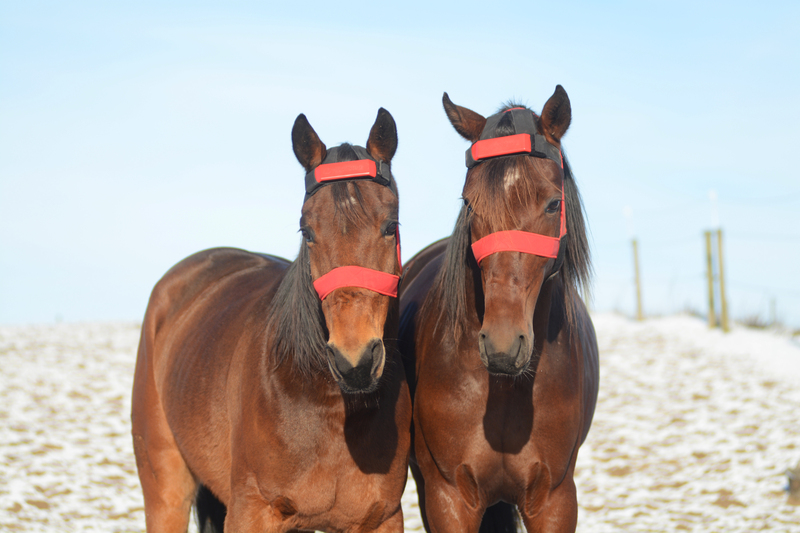 With over 20 years of building big analytical databases, creating AI models based on human behaviour, they have applied this knowledge to the equine world. 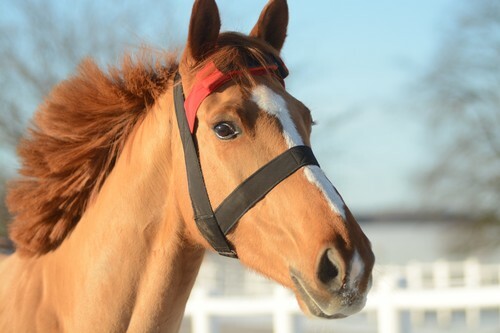 They’ve teamed up with riders and owners, veterinarians, scientists and experts in the field in order to develop a product that’s easy to understand and use, adds real value, and fits effortlessly into equine industry practices. 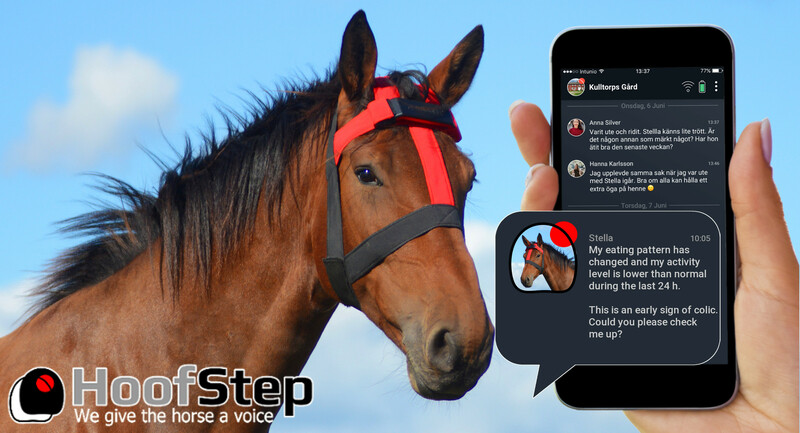 Since its beginning, the HoofStep® team has grown threefold, with international development teams across the world. For further information and interviews, please contact karl.forssman@hoofstep.com. 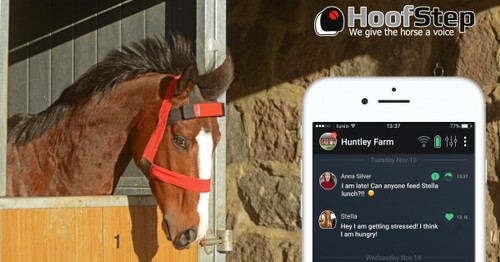 Nu lanseras produkten på Kickstarter!